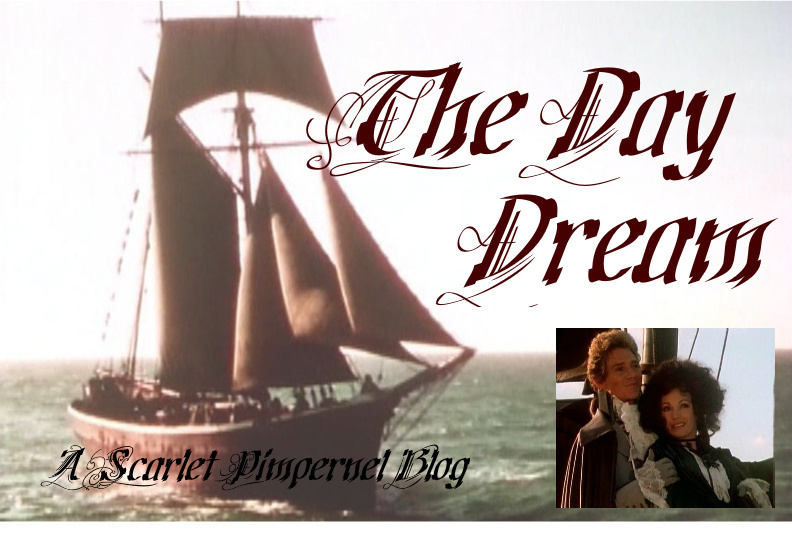 OH MY STARS, STOCKINGS AND SCARLET PIMPERNELS. 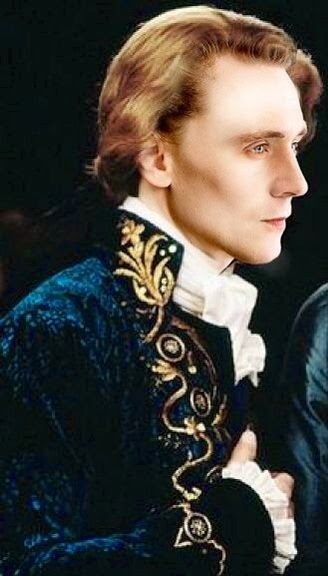 I've had The Hiddles on my TSP Dream Cast for awhile now, but this art...THIS ART. I WANT IT SO BADLY. Ok, I have to admit that I'm still super partial to Benedict Cumberbatch as Sir Percy and Hiddleston and Sir Andrew... BUT THIS IS GOOD. VERY VERY GOOD. Where'd you get that picturrrre? Ahhhh!!! So perfect. I just died. This is so perfect and impossible it hurts to dream about it. *screams and runs around the room* *sits back down, sees the picture again, gets back up and runs around* :D Oh my goodness this is like fan girl gone more awesome!!! :) This would be totally amazing! this makes me weep inside. When first hearing your choice for Percy, I couldn't believe my ears. THAT person being my beloved Sir Percy? Why, I was only just reconciled to the idea of his being a hero and an English gentleman after Henry V and Return to Cranford ( but what better proof does an actor need than to be the best King Hal in existence, and have an ever so slightly adorable romance with Peggy?) Chauvelin would have been more my thought for him. We all know he can play a perfect villain. I couldn't picture him as Percy, but with this picture... If anyone else tries to play TSP, do something! Riot perhaps, or plan a campaign. And yes, yes, Carissa Horton, this on the big screen would be too much awesomeness for the world to cope with.